It’s Black Friday and everywhere you look there’s a deal of some sorts, but Huawei phones are hard to come by in the States. 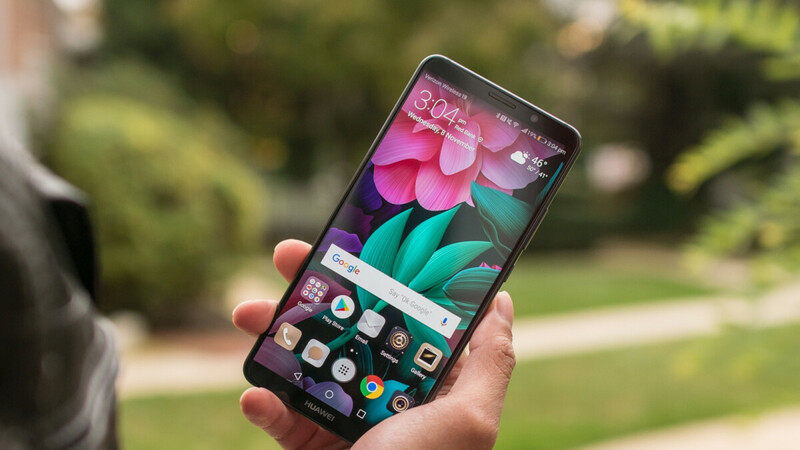 But they’re still around and now Newegg has a great deal for Huawei’s 2017 flagship phone, the Mate 10 Pro. Usually retailing for $799, you can now get it for only $499, a very generous 38% discount. That’s less than half the price of its successor, the Huawei Mate 20 Pro, currently offered at Newegg for $1,085 (discounted from $1,220). The offer ends this Saturday, so if you find it tempting, act fast. So, what are you getting for your $500? A lot, really. Let’s start with the 6-inch OLED display with HDR10 support and no notch (Woo!). Then you add HiSilicon’s best chipset for 2017, the Kirin970, coupled with 6 GB of RAM and a decent amount of storage – 128 GB. Sure, the processor is not as fast as the newest 7 nm beast that powers the Mate 20 Pro, but it’s still plenty powerful, so you probably won’t even notice a difference during regular use. The dual-camera setup on the back offers all sorts of bells and whistles, including AI scene and object recognition that helps your phone automatically make adjustments for better looking photos. There are a lot more extras coming with this device, you can check our review of the Huawei Mate 10 Pro to learn all about them. One drawback for US users is that the phone only supports GSM networks, meaning you can use it with T-Mobile and AT&T, including all their MVNOs, but not Sprint and Verizon. I saw a deal at the same price on Slickdeals.net quite a while back ( about 3-4 months). Anyway this phone is better than several midrangers around $500 price bracket. But if you can score a S9 for the same money, well then that would be a better deal. A OnePlus would be a better deal imo. I don't trust Huawei enough to give them another shot at a smartphone. Yup. Dare I say I’d also rather have the s9 than a Huawei. I agree, I would consider Samsung again over Huawei. Bought one on Amazon.FR for 400€ last month to replace my iPhone 6S Plus. Couldn't be happier. Such a bargain! The display with no notch or curves is such a nice thing to have! The cameras are superb for photography (decent for video) and the battery life is, dare I say, legendary.